Our superb relationship with all major nationwide lenders allows us to approve financing for any type of credit with low rate and flexible terms. No Gimmicks, No Hassle! Our finance experts are committed to finding you the best deal, no matter your credit situation. Looking To Purchase A New Nissan? 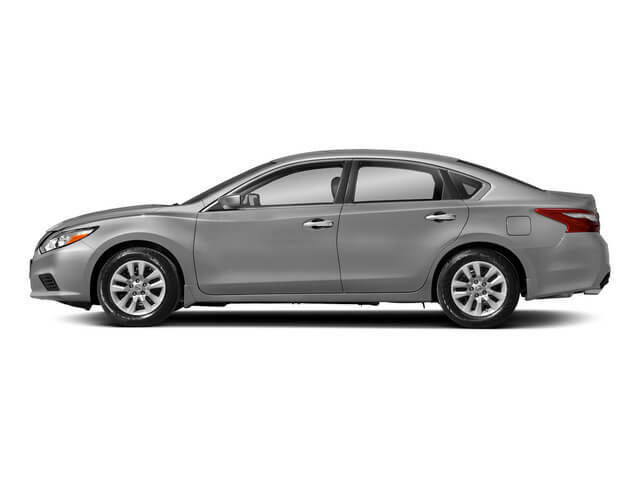 At Nissan of New Rochelle, we understand that purchasing or leasing a vehicle is a significant decision. 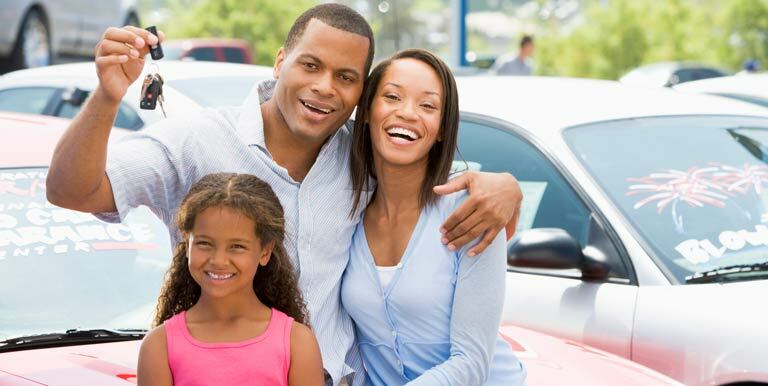 To help you make the best financial choices, we listed the benefits for financing and leasing. 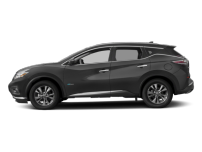 Nissan of New Rochelle makes it easy to secure affordable financing or lease terms when you purchase a new or used vehicle. 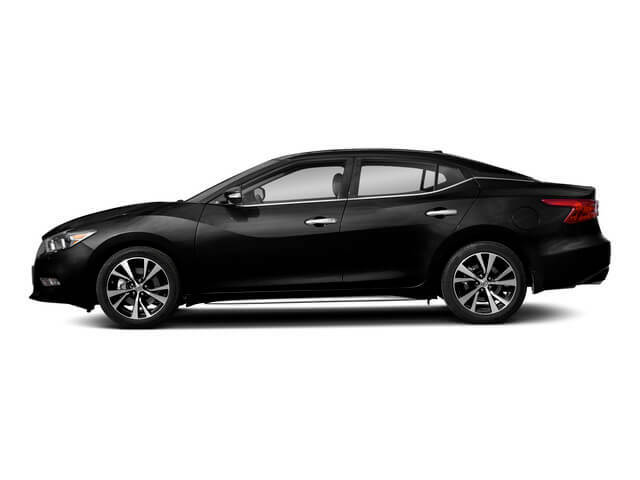 Deciding whether to buy or lease a new Nissan can be a difficult choice. It is important to know the differences between the two options so you can figure out which is best for you. 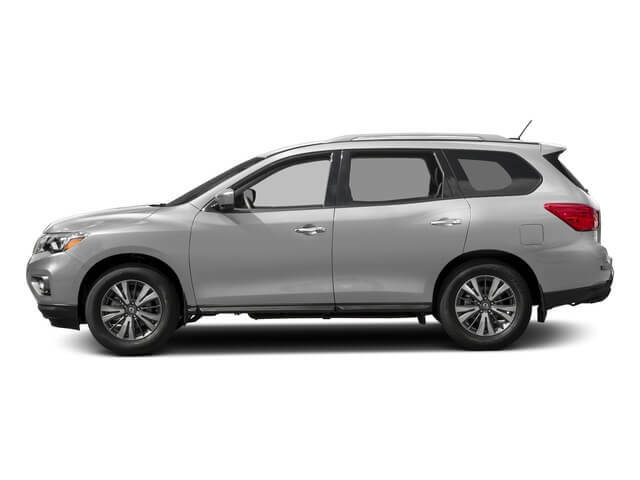 With competitive interest rates and quick credit responses, Nissan of New Rochelle helps you make your car-buying or leasing dream a reality. Carry lower limits for auto insurance than with a lease. (See your insurer for actual quotes.) Customize your vehicle (though this may invalidate portions of your warranty). 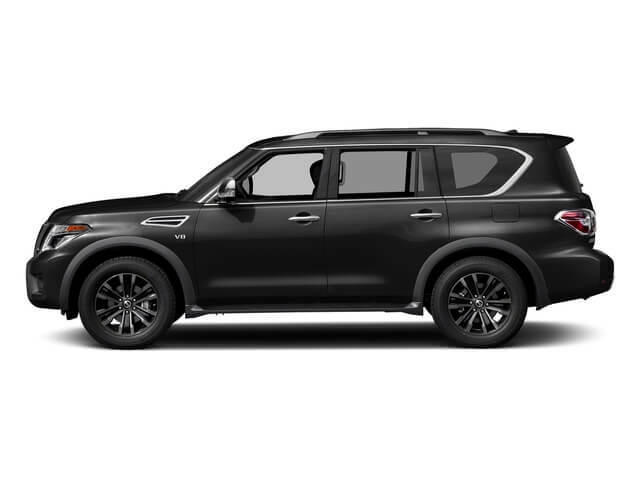 Finance terms range from 12—72 months and are available for new and pre-owned Nissans, as well as other pre-owned vehicles less than six years old. 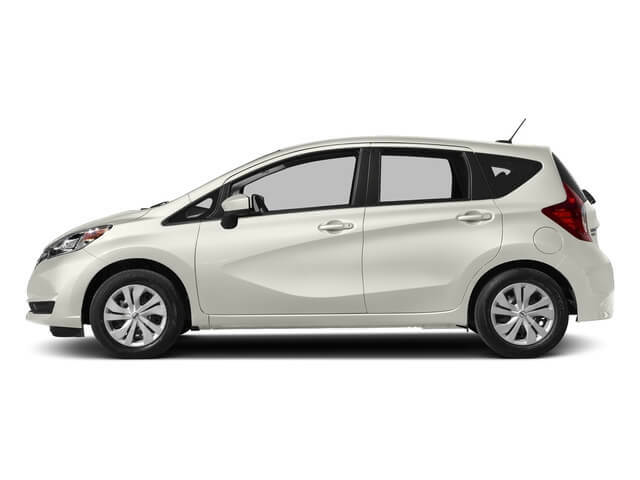 Nissan of New Rochelle offers more choices than your average lease program. Terms range from 24—60 months. For more details, call or visit us today. Pay only for the portion of the car’s life that you use (which means a lower monthly payment). Please do not forget to bring your down payment and most recent pay stub or utility bill. If you are self-employed, three months of your bank statement is required. Please come prepared to take your car home same day.